Check our schedule for our regular operating hours to find the best time to visit. Our upcoming events promise fun and excitement with themed events and more. Roller skating for all ages, with the hottest sound systems playing the greatest music. The best birthday party values of your birthday child with several packages to choose from. Astro Skate, hosts exciting meets and practices at our rinks throughout the year. Our Jam Skate Club tours the greater Tampa Bay area visiting local rinks for Jam Skates. 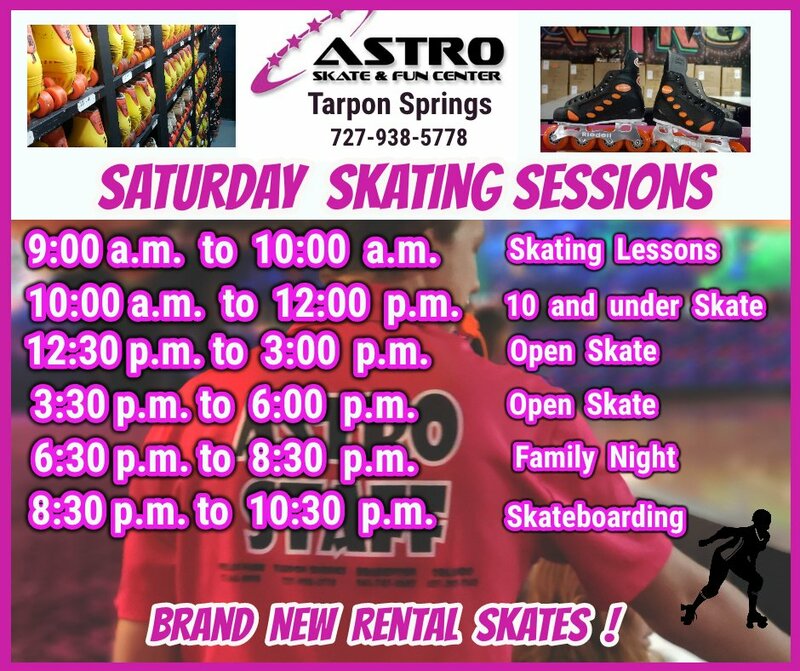 Astro Skate offers more than just roller skating at all our locations! 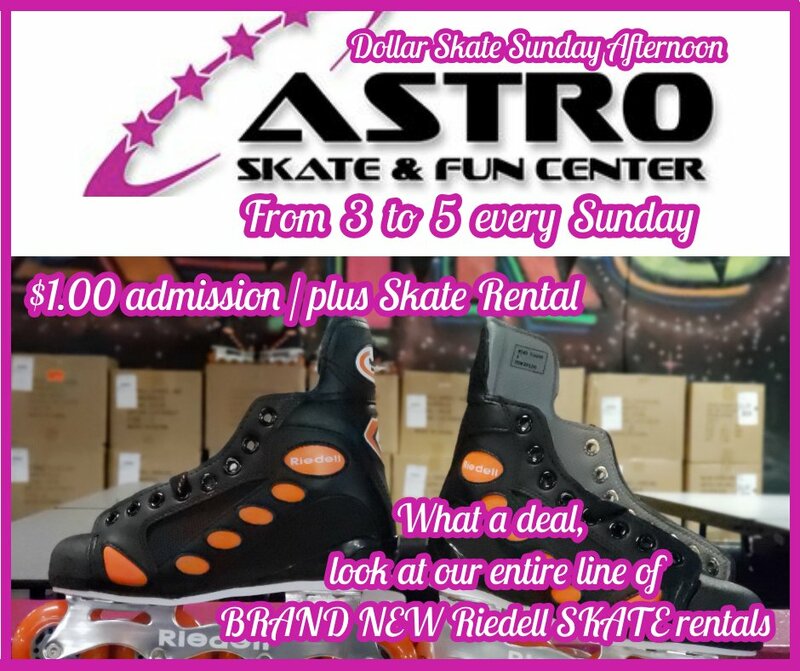 Huge Astro Skate Jam Club Meetup! Astro Skate hosted their Jam Skate Club for a pool party, BBQ, and of course, Jam Skating!